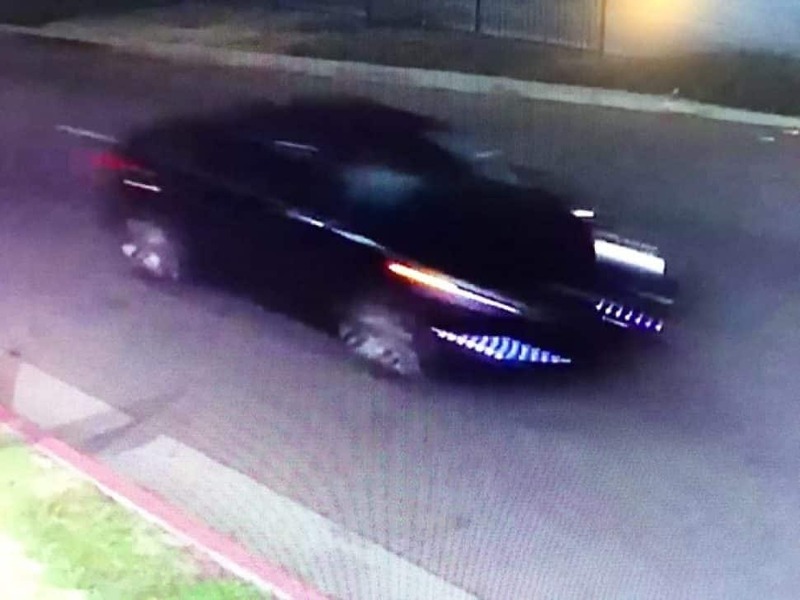 Long Beach police released this photo of a car wanted in connection with a deadly hit-and-run crash in North Long Beach on Dec. 4, 2018. Courtesy LBPD. 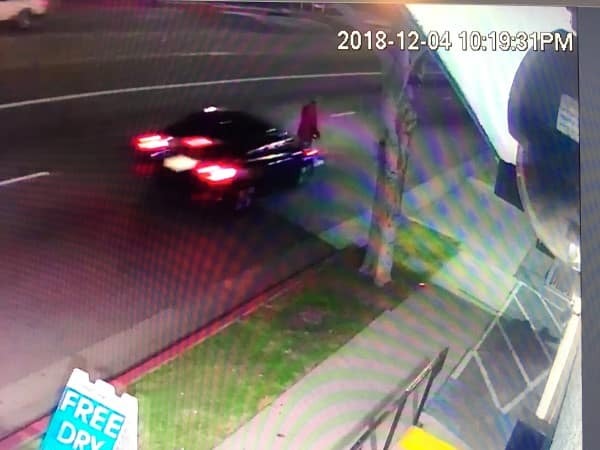 Police are looking for a hit-and-run driver who fled after a crash that killed a pedestrian in North Long Beach Tuesday night. 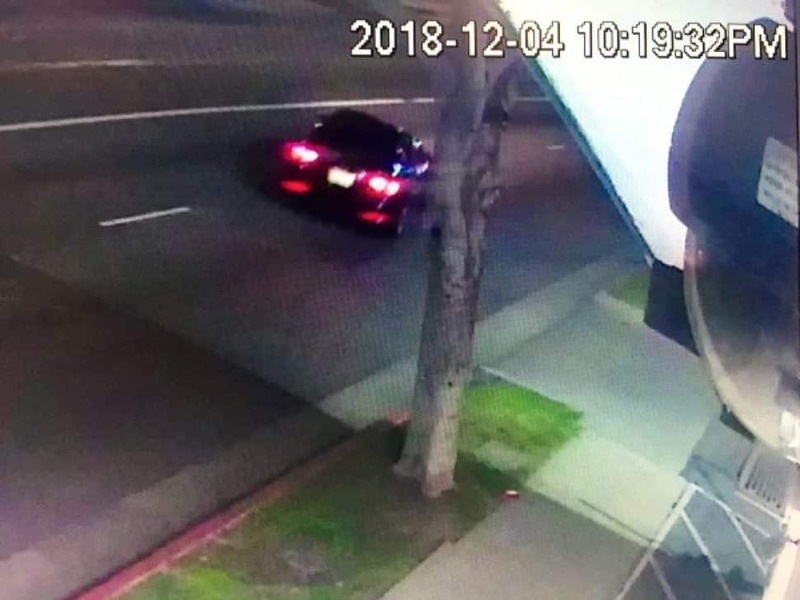 Authorities sent out security camera photos Wednesday showing a black newer-model sedan headed south on Long Beach Boulevard moments before the deadly crash. The car was just north of Artesia Boulevard around 10:30 p.m. when it smashed into a man trying to cross Long Beach Boulevard in the middle of the block, according to authorities. The driver didn’t stop and the man was left lying in the roadway where he died, according to authorities. Authorities said the man killed in the crash was a 54-year-old from Long Beach named Pete Liva Save. They asked anyone who recognizes the car or has other information to contact Det. Sirilo Garcia at 562-570-7355. Anonymous tips can be submitted to Crime Stoppers by calling 1-800-222-TIPS (8477) or visiting lacrimestoppers.org. Editor’s note: This story was updated Wednesday afternoon with more information from police and updated again Thursday morning with the name of the victim.